Anthracite has a distinctly modern feel and is just as easy to work into a colour scheme as white, beautifully complementing a range of interior palettes. If you want your heating to make a statement, a well-placed anthracite electric radiator will do just that, but if you prefer your system to be discreet, its muted grey tones can also have it blend into the background. 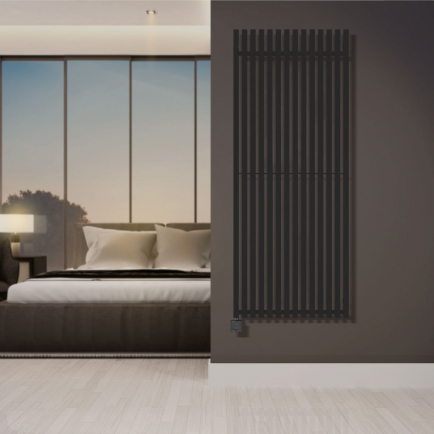 These electric radiators often have an attractive textured finish to mimic the natural appearance of raw anthracite and make an excellent choice for anyone looking to break away from traditional heating aesthetics.